In Alaska, a child custody order is based on the best interests of the child. Parents who wish to file for child custody in Alaska should first become familiar with the child custody laws of this state. 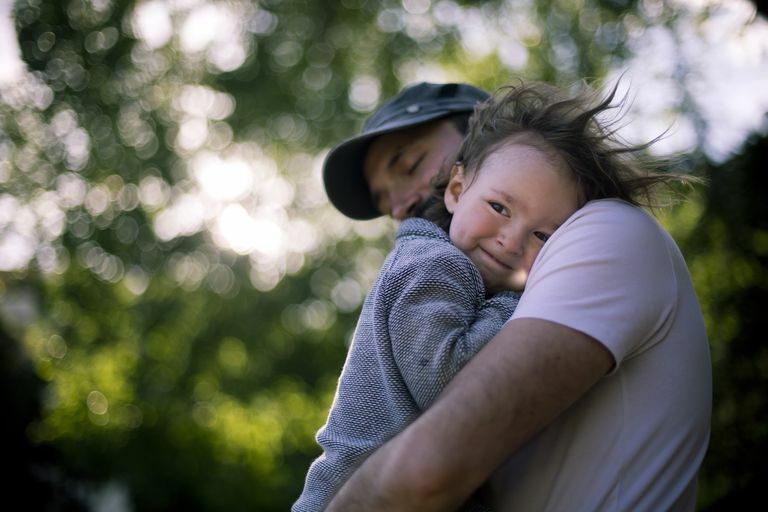 Prior to a custody determination, a court in Alaska will make a temporary custody determination, based on the safety and well-being of the children. A family court in Alaska will order joint custody without the consent of the parents if it's in the best interests of the child. For more information about child custody in Alaska, refer to the Alaska Domestic Relations statute or speak with a qualified attorney in Alaska.